After you start to make money, you need to put it in the bank and hold on to at least some of it. After all, it’s your money that fuels business growth, provides for needs, and ultimately leads to a lifestyle of freedom, abundance, and charity. I recommend that you have 2-3 months expense needs in savings. 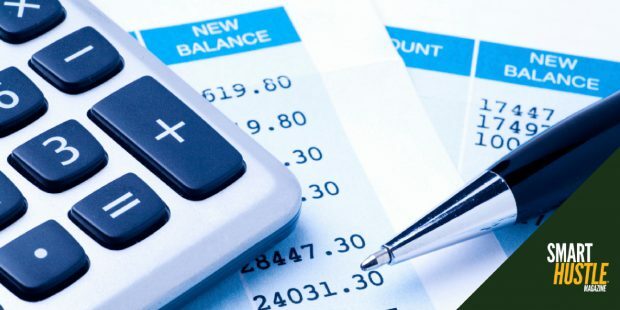 For example, if a business is running $2.4 million in expenses for a year, the average month’s expenses are $200,000, and therefore the reserves would be $400,000-600,000. If it’s a new business and seeking investment, then include extra money in the business proposal to the investors. After all, it would be a disaster to raise money, then run short of cash in the first couple of months in business! I recommend putting at least some of the extra cash in high-yield savings or low-risk mutual funds. That way the money is at least getting some interest, but still easy to access in case of either a surprise expense or (better yet!) a great investment opportunity. First, you should log onto the bank’s website every day and review transactions. That way you always know how things look from the bank’s perspective. Of course, you need to adjust that balance if you have deposits to make or checks to send out, but it is an important first step. And it also helps monitor for surprise charges or fraud. 4 tips for managing your #smallbiz #bank accounts and minimizing #financial surprises. Second, you should reconcile your accounts frequently. Monthly typically doesn’t work well for businesses, because there can be a lot of transactions, and then the reconciliation can get tedious and/or there are transactions that you simply don’t remember what the story was by the time weeks (or months) have passed. Also, by updating weekly or daily, you will have a clearer picture of where your cash stands. And finally, you need to know the three primary ways to manage cash. Speeding cash inflows can happen a number of different ways. Typical examples include collecting from clients more quickly, by having a sale to turn inventory into cash, or by putting clients on retainers so that the payment is automatic. The most common outflow slowing strategies are to pay vendors later or by splitting up payments. And finally, become more profitable! You can build the bank account faster by making more money!